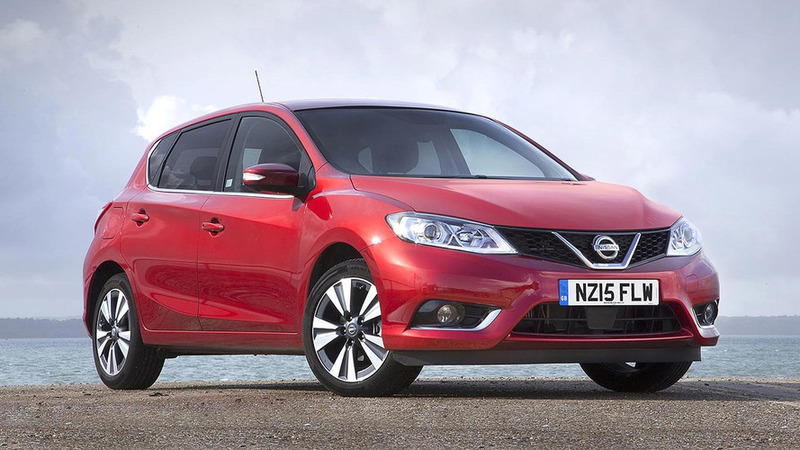 After some time off, Nissan is back with a hatchback. The Pulsar is Nissan’s re-entry into the mid-sized family hatchback market it deserted in 2006 to launch the Qashqai. Introduced in 2014, and technically the sixth-generation car to bear the name, the Pulsar offers lots of equipment and interior space, with excellent refinement. Safety and technology feature highly, too. Did you know? 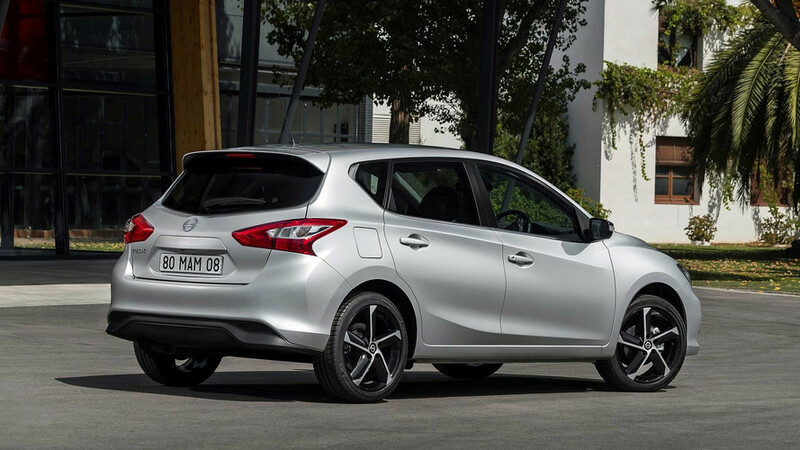 At 692mm, the Nissan Pulsar boasts the best rear legroom in its class. Thank a class-leading 2,700mm wheelbase. 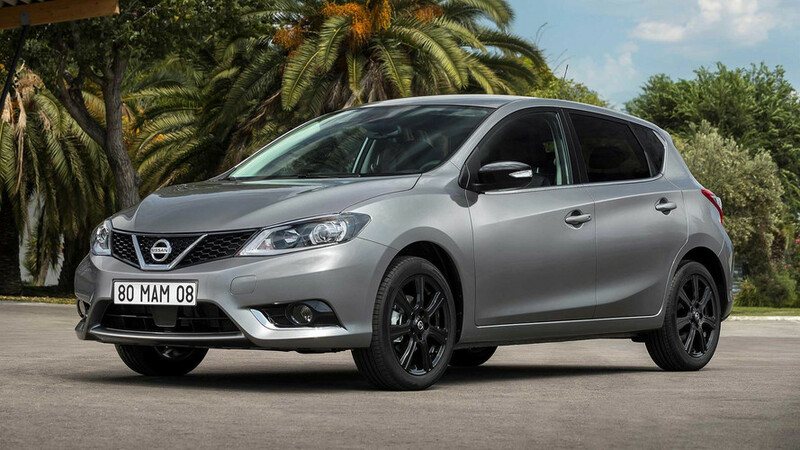 The Pulsar re-introduces the concept of a more traditional Nissan family hatchback. With value very much to the fore, there are four trim levels, lots of standard equipment, and an array of safety features. 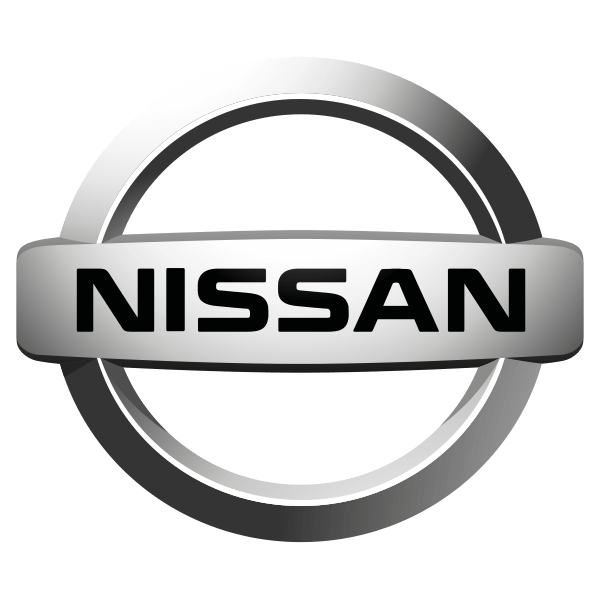 A choice of two petrol and three diesel engines means there should be a Pulsar to suit most pockets, while a class-leading wheelbase and rear legroom enhance the five-door Nissan’s practicality. If you are asking the spacious and practical family hold-all question – and don’t want an SUV – the impressively refined Pulsar may provide the answer.